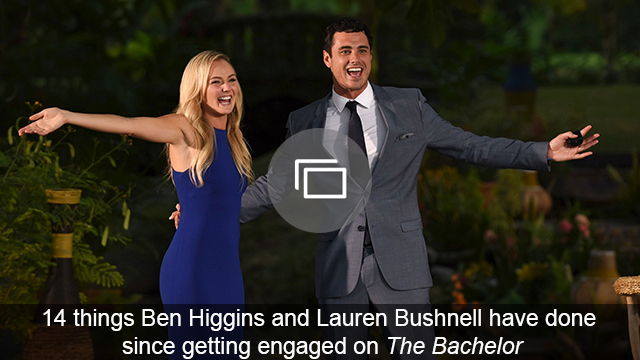 And Ben and Lauren lived happily ever after… psych! What happened in Vegas to Ben Higgins and Lauren Bushnell wasn’t really exciting enough to be worthy of staying in Vegas. The finale of Ben & Lauren saw the two stars jet off to Sin City to celebrate their bachelor and bachelorette parties together with their fellow Bachelor Nation alum. Rather than strippers and drunken shenanigans, though, the two just delved more into their relationship. They ended on a high note, of course, calling their wedding back on. I can’t help but feel like there are going to be a lot more flip-flops along the way, however, before these two find their way to happily ever after. I agree, and I probably could have told him that deciding to get engaged after only knowing Bushnell for six weeks was a terrifying and abrupt decision that doesn’t have a track record of ending well. In a recent interview, Higgins and Bushnell confirmed they’re still in counseling, but also said that their relationship was better than ever. Then, in an interview just yesterday, Bushnell said the couple still doesn’t have a wedding date, but it seems like they’re approaching it in a healthy way. 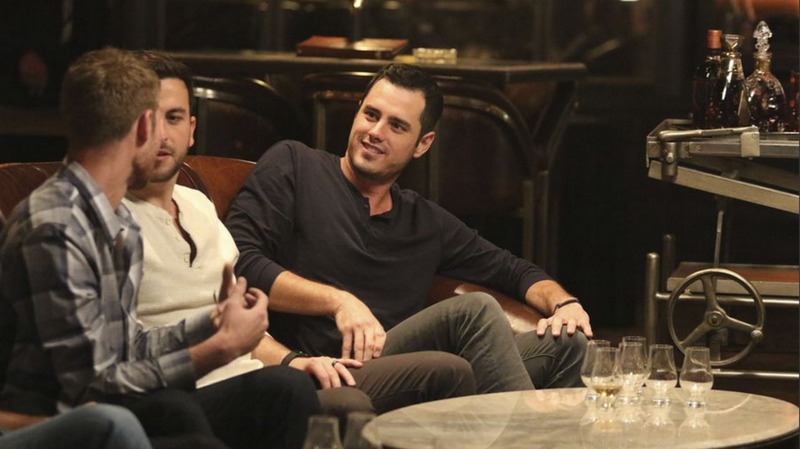 Do you think Ben and Lauren should get a Season 2? Will these two ever actually get married?